The results did surprise me! 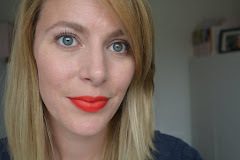 Considering how many of us are obsessing over liquid lipsticks like those from Kylie Jenner and Anastasia Beverly Hills; 'Lipstick' didn't get one vote. We also have a massive trend going on for the latest brow products (most recently Benefit bringing a whole range of brow products) yet for some reason 'Brow Pencil' didn't get a single vote either. 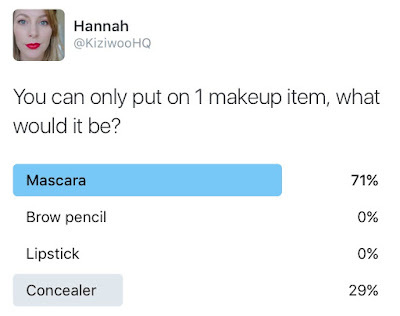 I had expected it to be a close call between the four options but no, Mascara with 71% is the item people would wear if they could only use a single item. 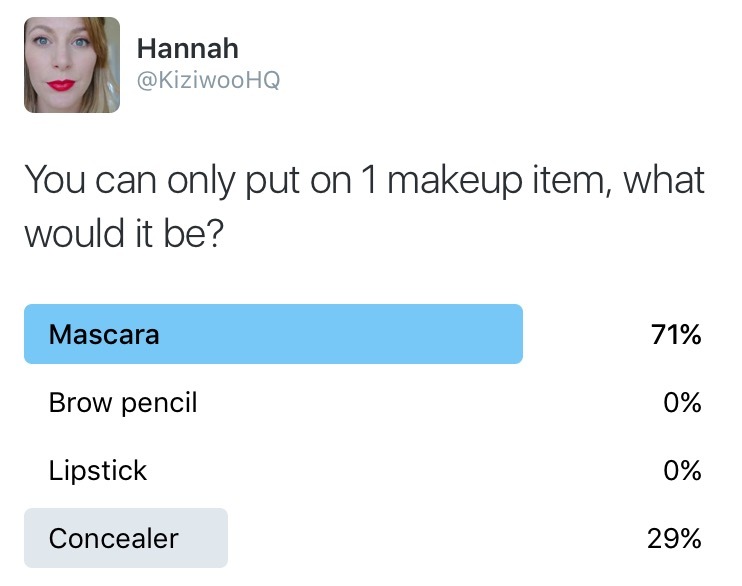 Concealer was the second option but got a small 29%. With concealer you do have the chance to hide a multitude of sins, which I think is quite handy at times. 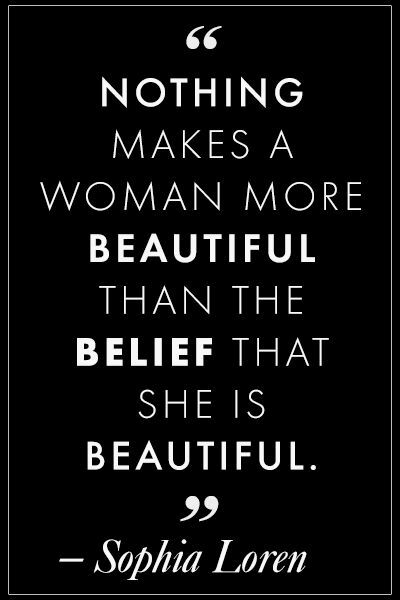 For me it would be mascara as well.